A backsack that can be produced fast! 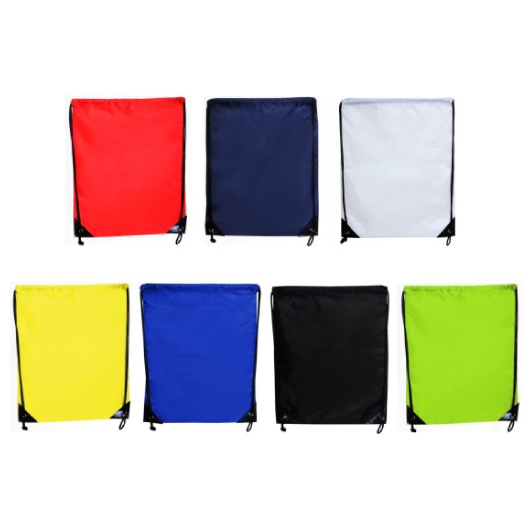 Great value, eye-catching colours and a large decoration area. 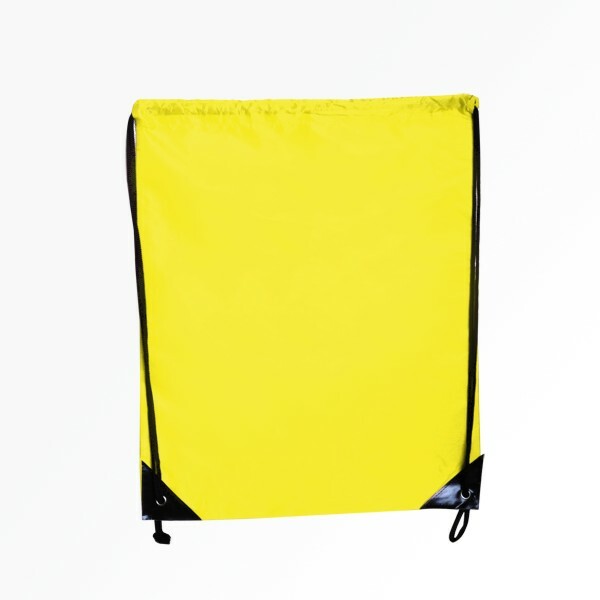 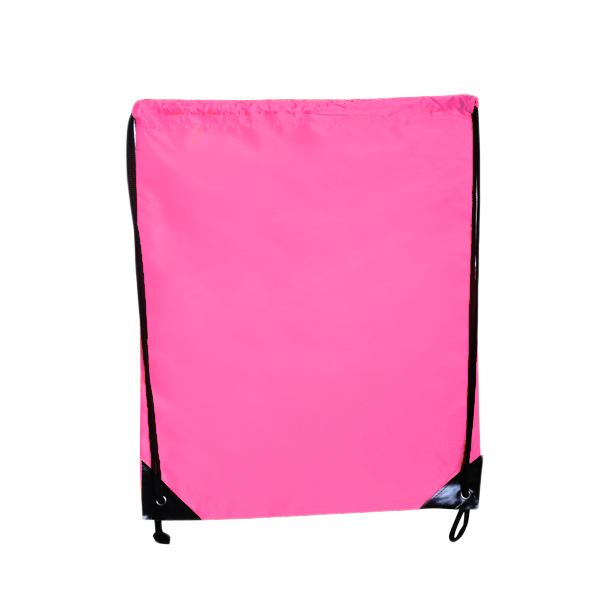 This sporty nylon drawstring backsack is perfect for those bright sunny days at the beach, the park, or the gym. 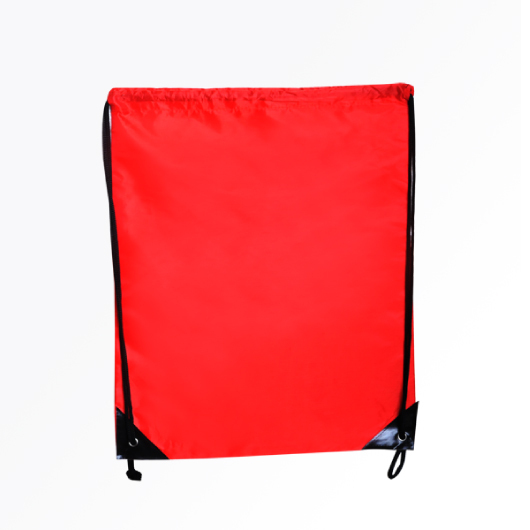 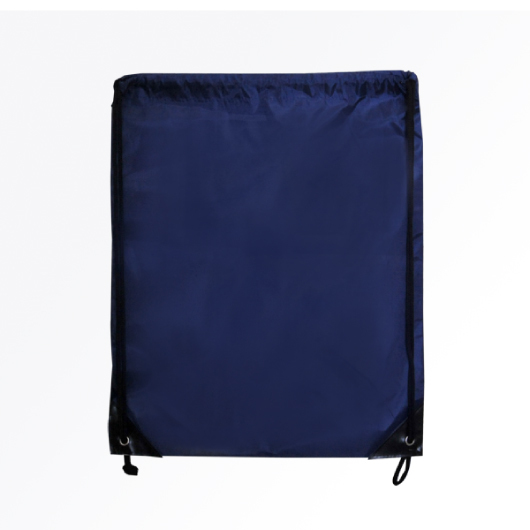 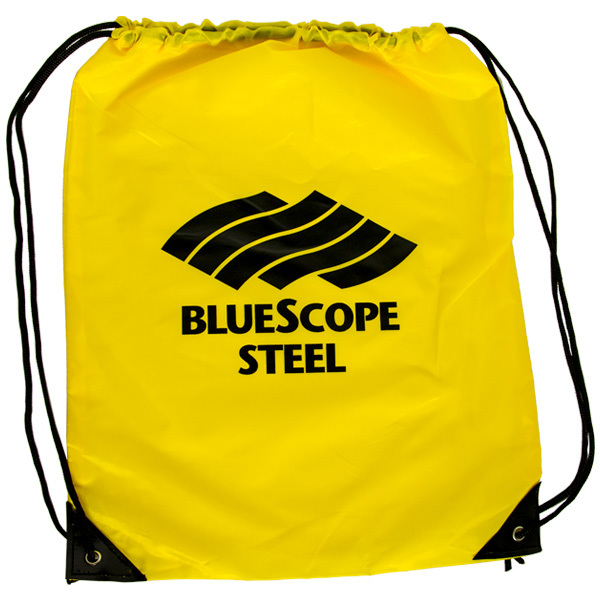 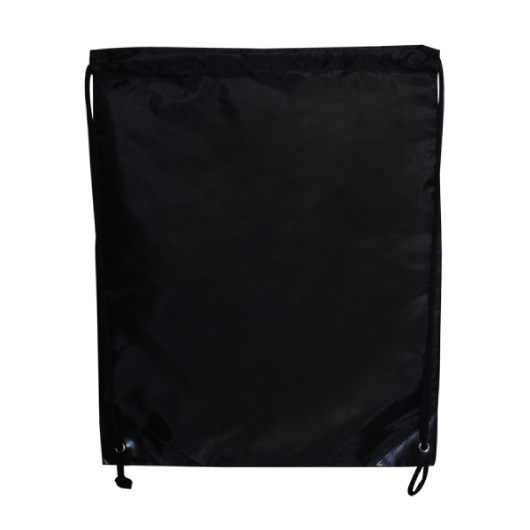 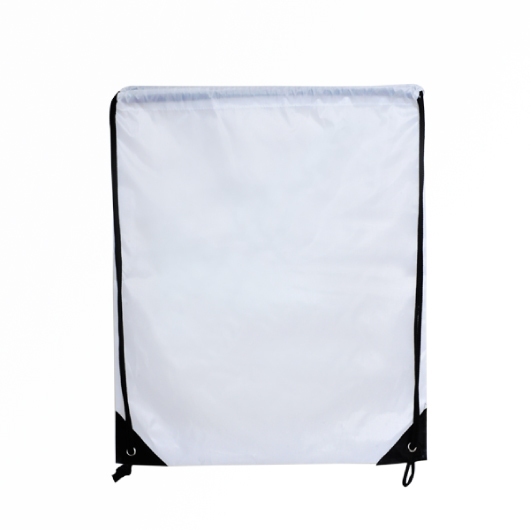 With its large main compartment, durable construction, and simple design these bags are an easy choice. 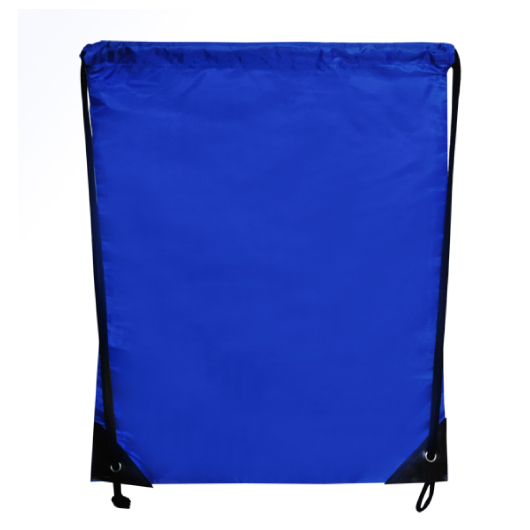 Manufactured from 210D nylon materials with reinforced eyelets at the base for added strength.